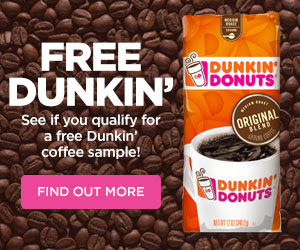 Want to try Dunkin Donuts at home? 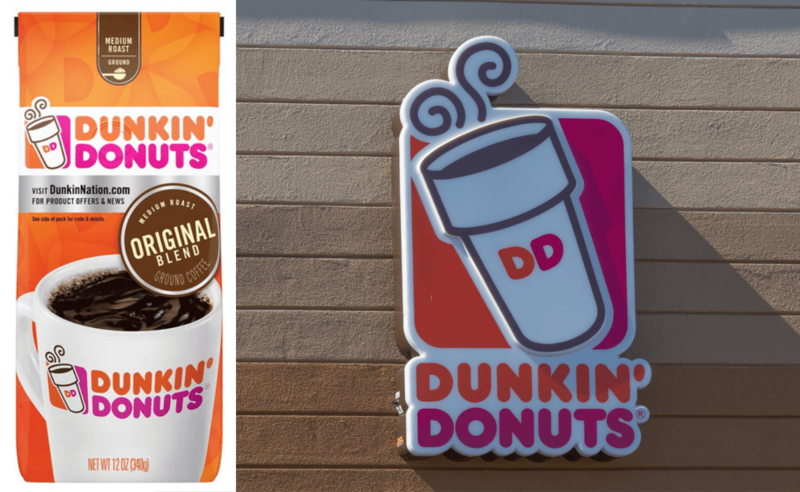 To be honest Dunkin Donuts at home products taste the BEST! This would be the time to try! This is only available to those who qualify after answering the questions. If you don’t qualify you’ll get a coupon! It’s a win win situation!